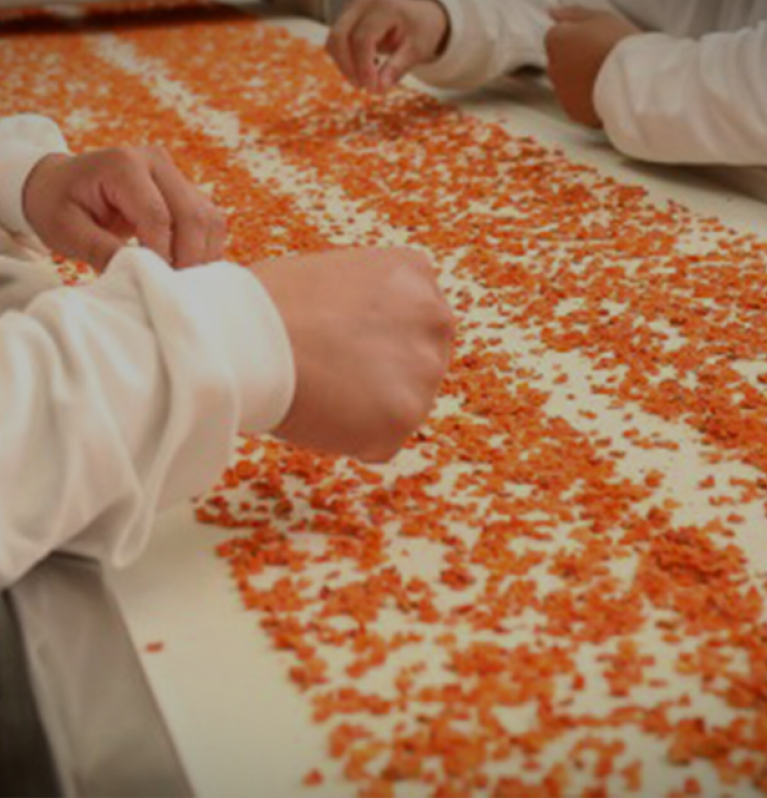 Drying is a technique that’s been used for centuries all over the world and it still ensures that every Continental recipe is full of flavour and always offers you great tasting results. If you’ve ever tried keeping fresh herbs and spices for longer, you’ll know the flavour weakens over time. By drying them, you take the moisture out, but lock in the flavours. While cooking your dish, the heat unlocks the flavours and aromas again. The same is true for vegetables. Take for instance the real tomato powder that goes into our Chilli Con Carne recipe. We harvest the tomatoes when they’re perfectly ripe, slowly simmer them into a paste and then dry them into a powder. Because drying the tomatoes follows their seasonality, it means the best possible flavour is locked into our Continental packets.